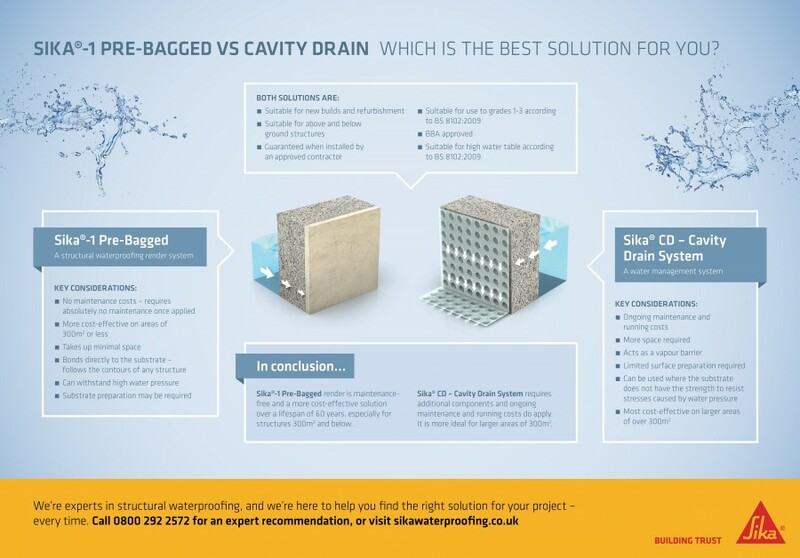 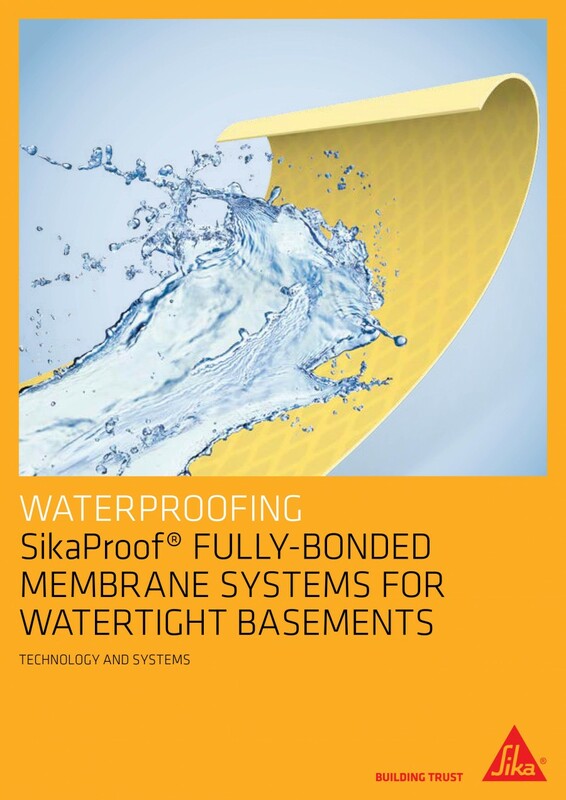 Sika provides a full range of waterproofing solutions for different requirements in new basement construction and refurbishment. 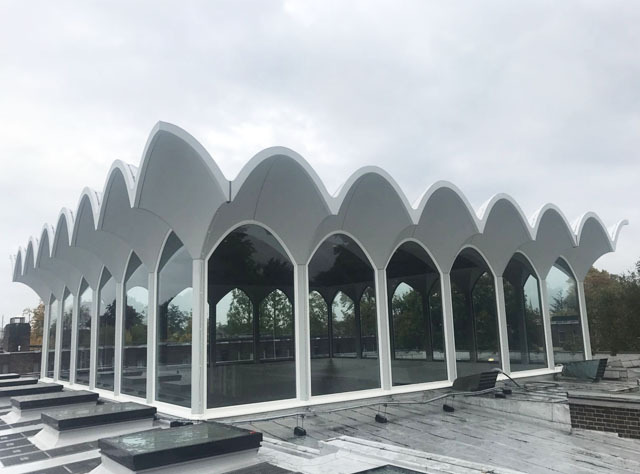 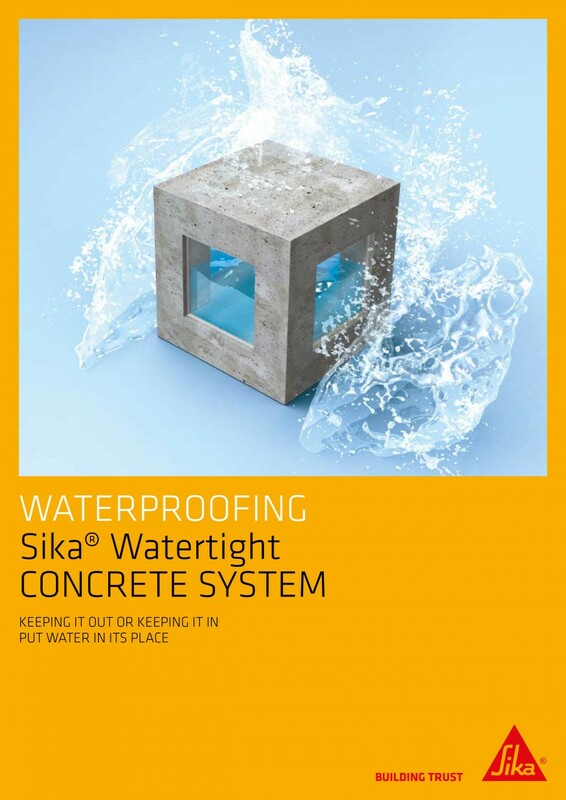 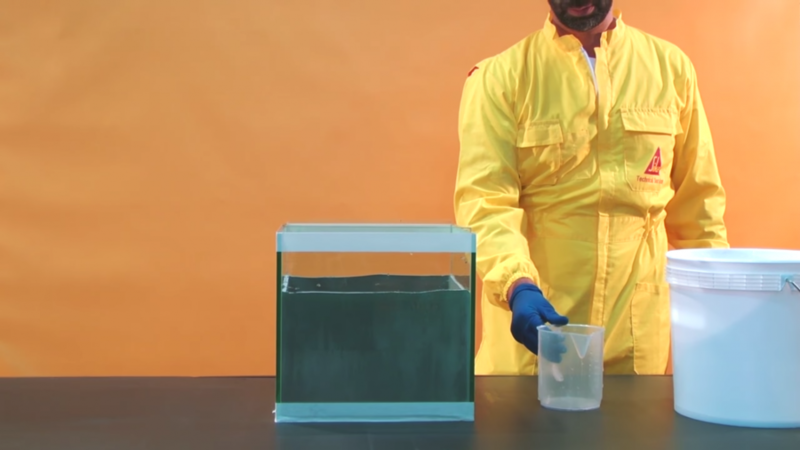 With more than 100 years of experience, Sika’s solutions cover the full range of technologies used for Structural Waterproofing, including; flexible membrane systems, liquid applied membranes, waterproofing admixtures for concrete, joint sealants, waterproofing renders, injection grouts and coatings. 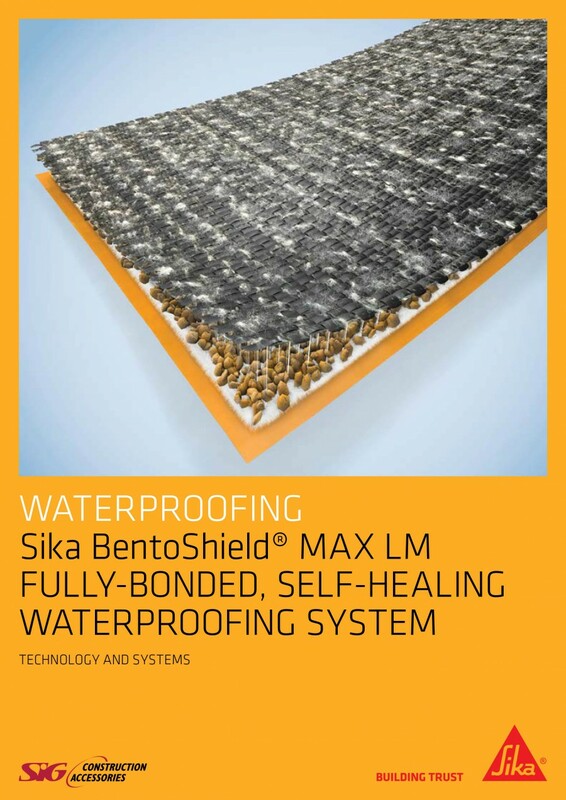 Waterproofing systems are faced with stringent requirements regarding performance, sustainability, ease of application and total cost management. 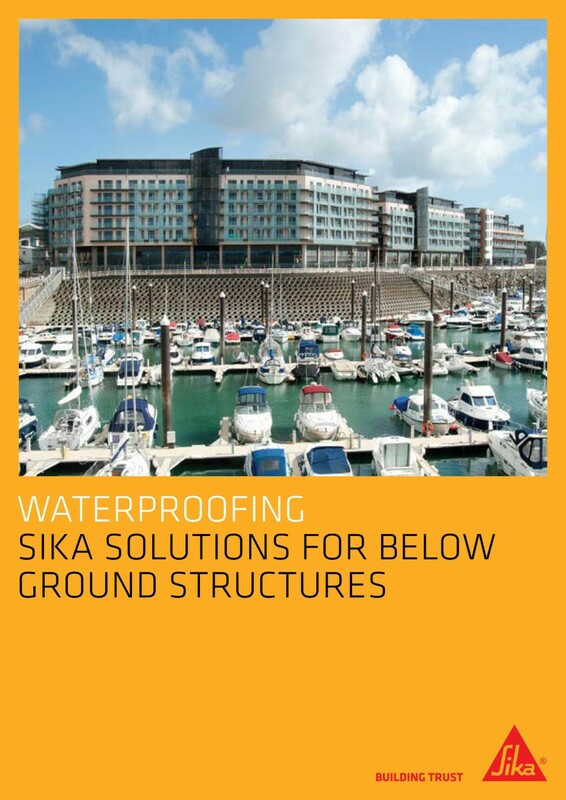 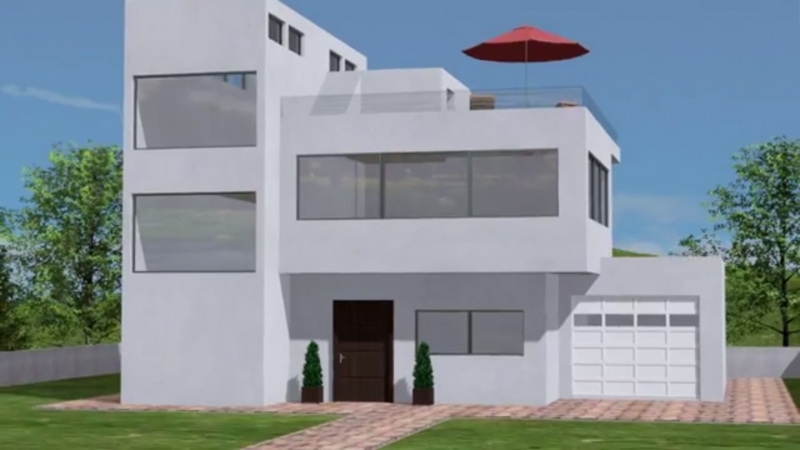 Therefore, the selection of appropriate waterproofing systems according to the needs of the client, as well as correct detailing of the solution, are key in achieving a durable watertight structure. 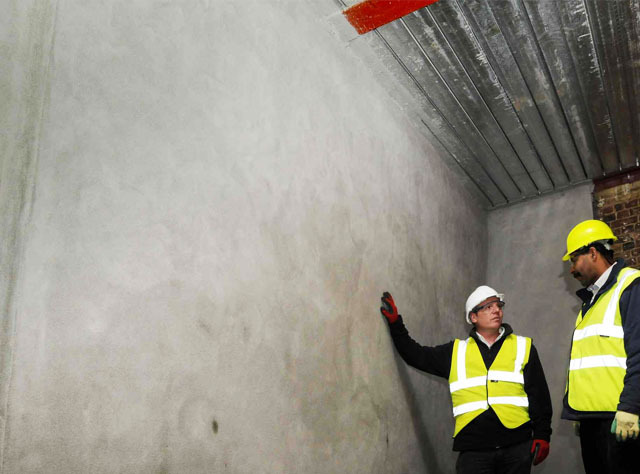 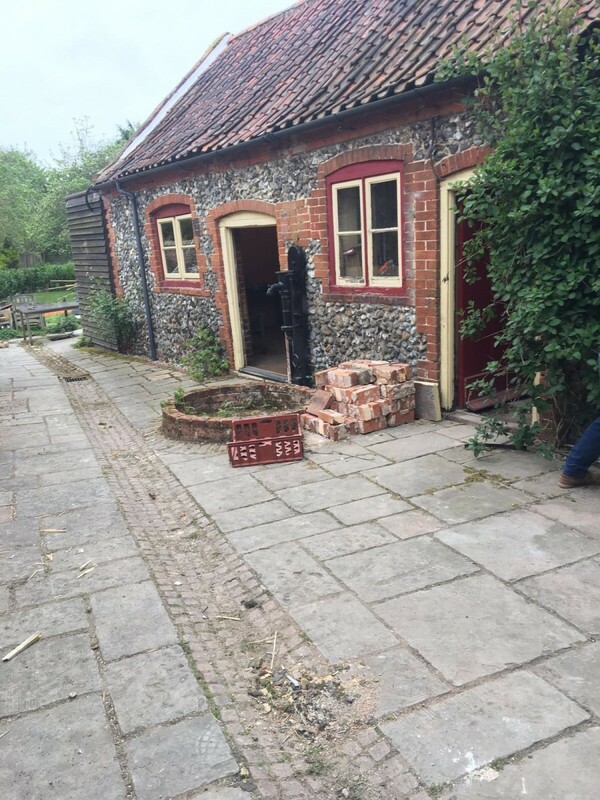 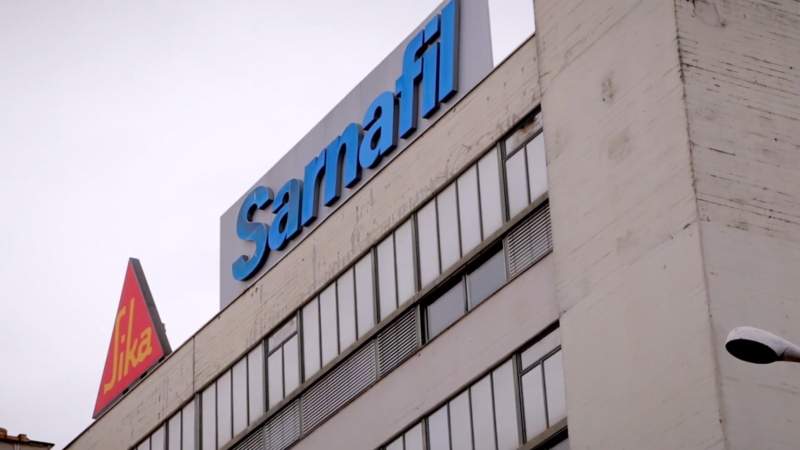 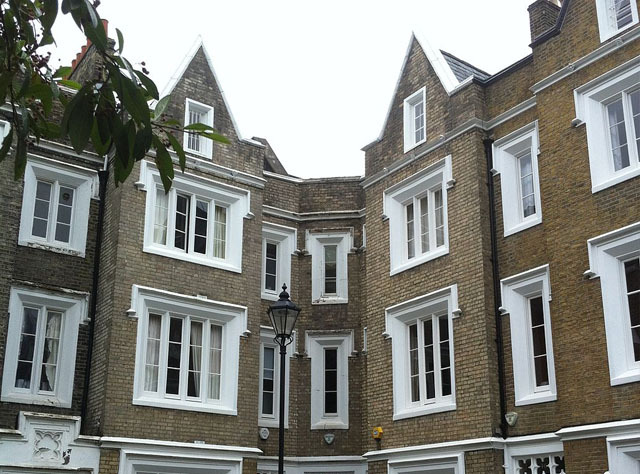 We consider the entire waterproofing process to the very last detail – right from the initial project design and detailing, through to successful installation and completion on site.